TOPPING OF THE MONTH: BLACK OLIVES! 🍋😊 Back to school! September is here and our new excited menu too. 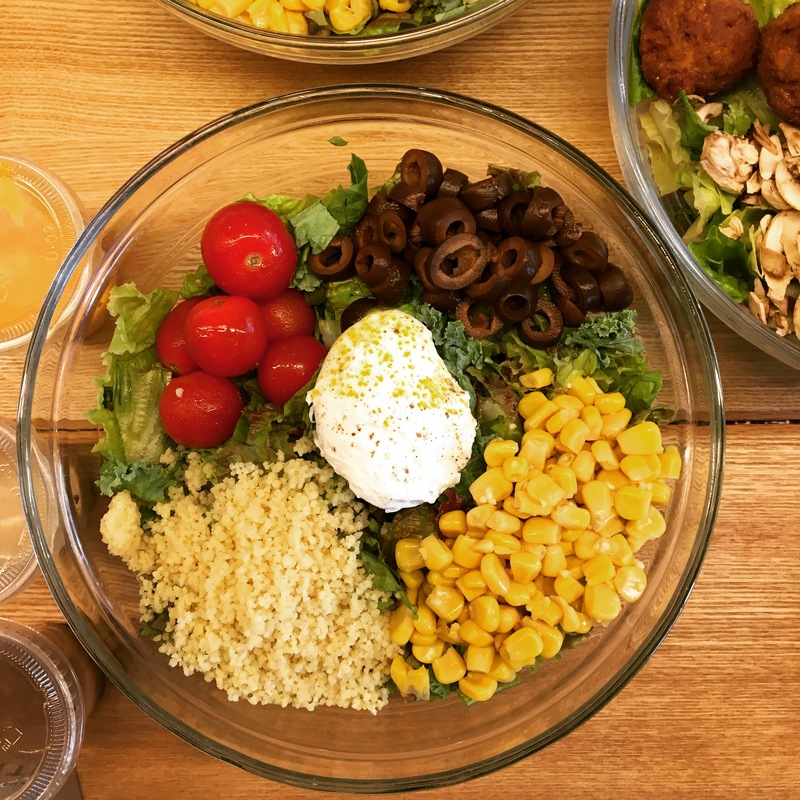 Come and discover our new salads. Today we are introducing our new Chef Nicolas Salad with our discovery topping of the month : Black Olives! In any salads (Omakase, Order-Made and even Mini Salad) you can add Black Olives topping for only 100 yen!! Good until Sep30th. Bon Appétit @citron_tokyo!